 Last chance to buy tickets for Thursday’s Bellevue Farmers Market Happy Hour! 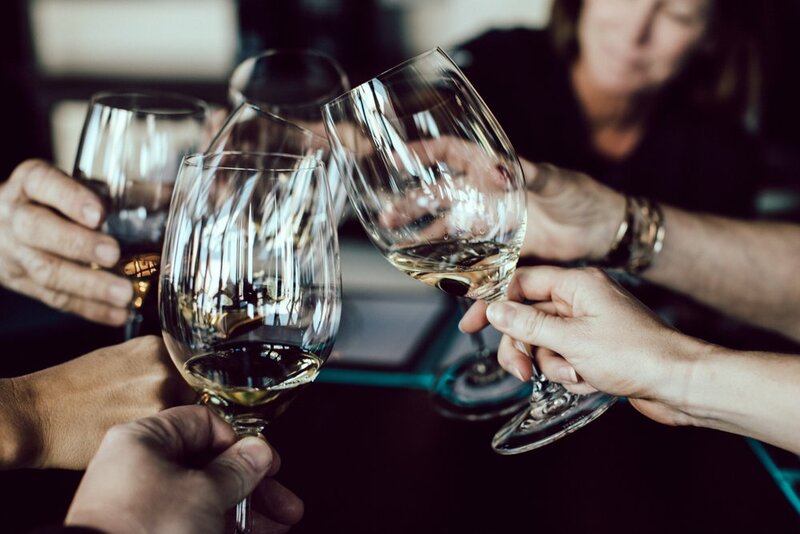 Come celebrate, drink, nibble, and continue to support our community treasure from 5-7pm at Pearl. I’ve been thinking about how food brings people together, whether they want to be connected or not. In the case of chef and culinary historian Michael W. Twitty, he discovered both the connections and the “or not” when he researched his family’s background and interwove it with the history of slavery and food in the American South. During those lean times I had to be strategic. Corn was tasty but carried with it too many chances to attract pests and bacterial infestation. Cabbage did too. No Southern garden was complete without either in its due time, but I could not afford to waste space on buggy plants. My father taught me how to make weak lye-soap sprays. My provision patch would be organic as much as possible, bugs picked off and squashed underfoot, with things grown together to confuse buggy pests, conserve water, and to crowd out weeds. What does he grow? 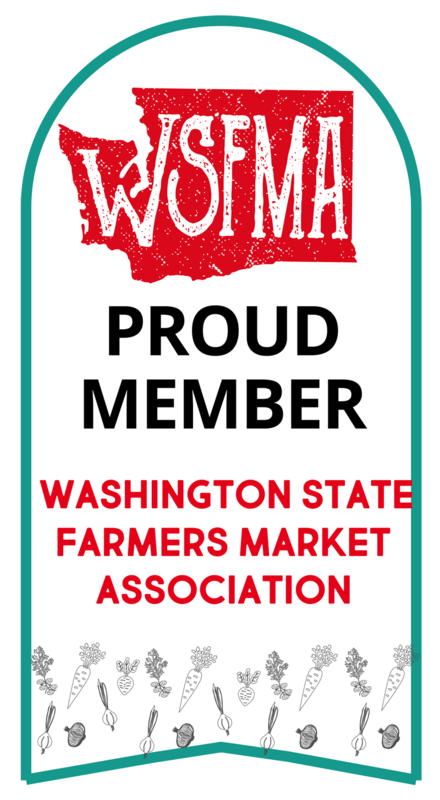 Six varieties of sweet potatoes, pattypan squash, cowpeas, herbs, peppers, pole beans, okra, greens, four heirloom tomatoes, peanuts, lettuce, garlic, onions, melons, and more! He had me wondering if such abundance was even possible in a Pacific Northwest patch, or if I’d have to buy a million-dollar greenhouse with a heating system and import soil from Virginia to recreate his abundance. But the book is about more than food and making connections to African roots. The Cooking Gene is also a family story. The amount of research Twitty (and others helping him) have put in boggles the mind--he can name way more of his forebears than I can. The history of slavery in the South played out personally in his family's movements geographically and in their genetic makeup. While most African-Americans are about 10-15% "white," Twitty is 28%, meaning he can call a greater number of great-great-great-grandmothers unfortunate members of the #MeToo movement than most. Ouch. It’s one thing to trace genealogies when nice official records were kept, but since slaves were considered property, names and personal information were rarely written down about them. Instead, you might find a brief description, a vague age, and a “value” assigned. Uncovering so much of his background involved mighty detective work. Nor does Twitty leave the DNA stone unturned. I was fascinated to read about the different DNA-analyzing companies and the differences between them, and what he and other family members discovered by getting their numbers done. Twitty even found the comparatively rare white female forbear in his family: a white woman who had had children with a non-white man! He conjectures she might have been an indentured servant because, heaven knew, that wouldn’t fly in many other circumstances. 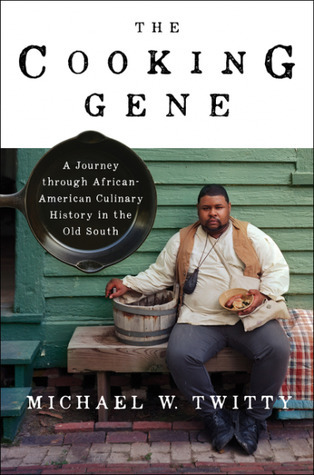 The Cooking Gene isn’t a demand that white chefs quit appropriating black African-influenced cooking, but rather that Southern cooking be honest and embracing of its true origins and give respect and credit to the cuisine’s pioneers, people who were able to wring from slavery and oppression beautiful foods and a way to hold on to their lost cultures. Older PostLast Market of the Season!